Give your HP Pro PC content room to roam on the extra-large HP ProDisplay P240va 23.8-inch Monitor- N3H14AA, a sleek display that delivers essential presentation features and advanced connectivity for your everyday business productivity needs at a highly affordable price point. HP ProDisplay P240va 23.8-inch Monitor- N3H14AA Get crisp image clarity for all your content on the 23.8-inch diagonal screen with 1920 x 1080 resolution, and 3000:1 contrast ratio.1 178-degree viewing angles mean everybody has a great view of the screen. 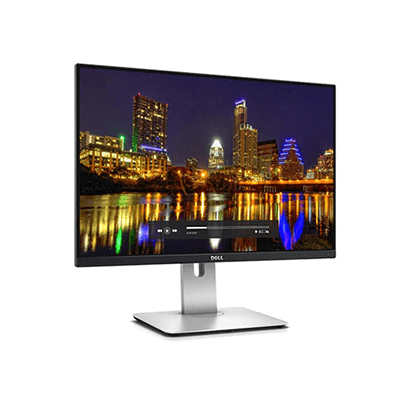 Experience stunning FHD picture quality, ultra-fast graphics refresh, and vivid colors from the DisplayPort connection, which also supports multiple monitor connections from a single PC. 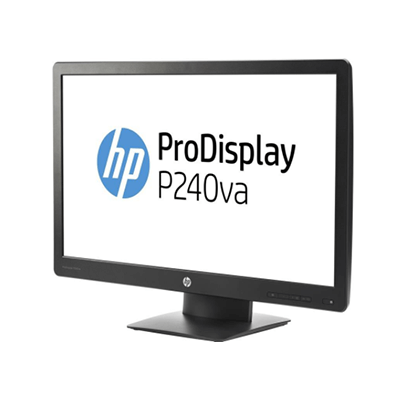 HP ProDisplay P240va 23.8-inch Monitor- N3H14AA Get expanded device compatibility from VGA and HDMI. 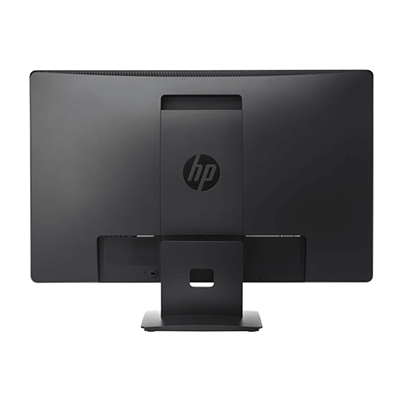 HP ProDisplay P240va 23.8-inch Monitor- N3H14AA Attach your HP Desktop Mini, HP Chromebox, or select HP Thin Client directly behind the display.2 Keep things tidy with an integrated power supply and cable management features. 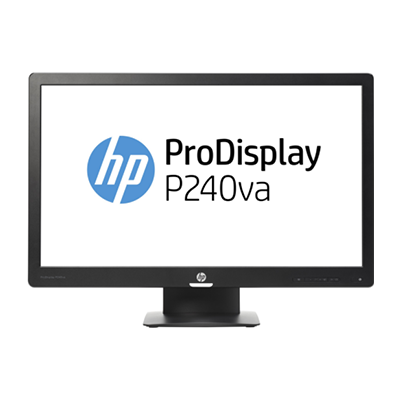 HP ProDisplay P240va 23.8-inch Monitor- N3H14AA Reduce power consumption and help lower your costs with an intelligent, energy-efficient, low halogen3 design that is ENERGY STAR® and TCO certified and EPEAT® Gold registered. Free up valuable desk space with mounting options5 enabled by the 100-mm VESA pattern, including the HP ProDisplay P240va 23.8-inch Monitor- N3H14AA, which holds two displays in a single-stand footprint. 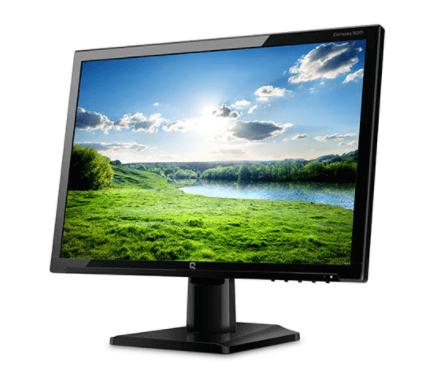 HP ProDisplay P240va 23.8-inch Monitor- N3H14AA Customize a total solution with options 5 designed for your display.